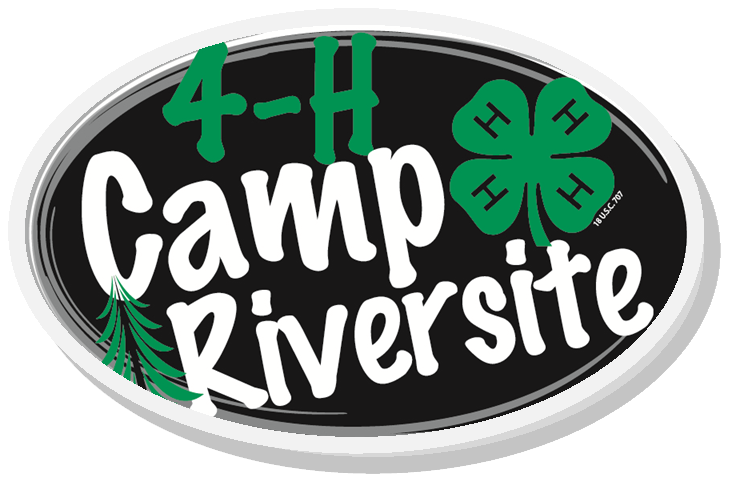 Want to Reserve 4-H Camp Riversite? 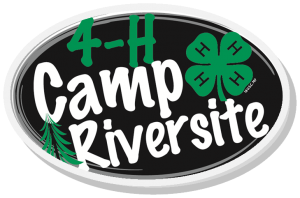 If your club, group or even family want to reserve 4-H Camp Riversite for a day, night or weekend there are just a few easy steps to follow! Call Nancy Brown at 459-5903 at UW-Extension to find out if your desired date is available! Return the completed forms and any applicaple payment to UW-Extension Sheboygan County. 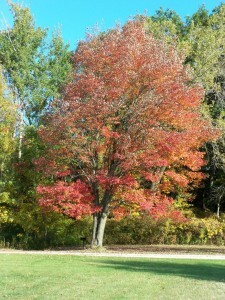 A day or two before your event pick up the keys at UW-Extension for the bathrooms, cabin, lights etc. Return keys to UW-Extension immediately following the event. The primary focus of 4-H Camp Riversite is education through recreation and nature programs and activities. Originally conceived as a site for “a new 4-H forest”, the scope of camp activities has expanded to include many facets of environmental education and recreation. 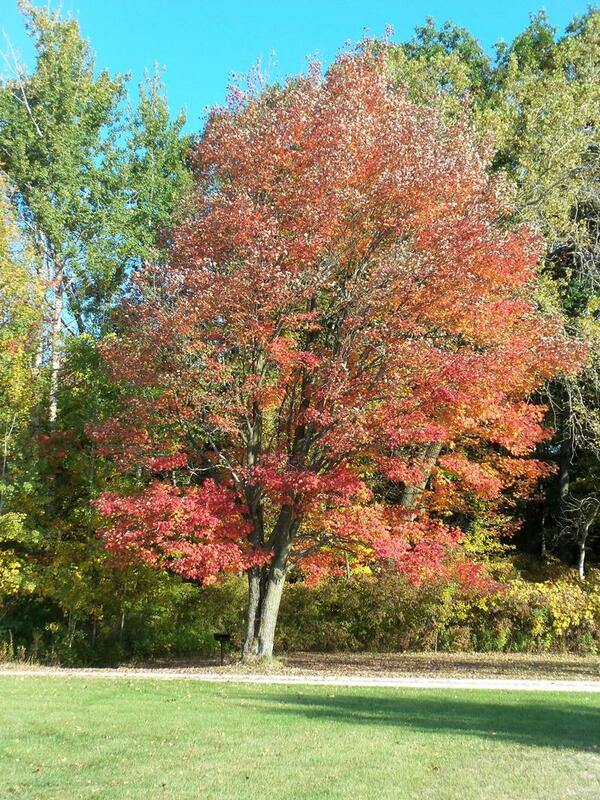 Over 85% of the total campground is set aside for the purpose of environmental education. The self-guided nature trails winds its way for nearly a mile through dense pine forest, swamp and grassland. White birch, oaks, beech and maple are surrounded in the spring by thousands of trillium accented by a sprinkling of marsh marigolds, violets and spring beauty’s. Wildlife is plentiful. 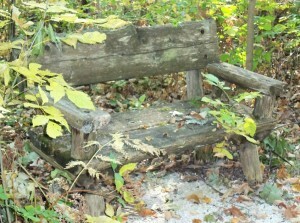 Deer and woodchuck are often sighted and thrills for the birdwatchers include woodcock, warblers, owls and the rose breasted grosbeak. Recreation facilities include a picnic area and shelter, playground equipment, lighted ball diamond and volleyball area.